Songs of Eretz Poetry Review is pleased to present "The Right To Not Support" by John Hunt, MD. Dr. Hunt is a pediatrician and a co-founder of Trusted Angels Foundation http://www.trustedangels.org/—which provides medical, educational, and entrepreneurial support for orphans and others in Liberia, West Africa. Profits from all his writings support Trusted Angels. 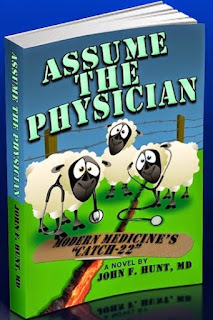 Dr. Hunt is the author of two novels: Assume the Physician http://www.amazon.com/ASSUME-THE-PHYSICIAN-Medicines-Catch-22/dp/0985933208 (reviewed in Songs of Eretz here: http://eretzsongs.blogspot.com/2012/07/review-of-assume-physician-by-john-hunt.html) and Higher Cause http://www.amazon.com/HIGHER-CAUSE-John-Hunt-ebook/dp/B00BBOO6VS (reviewed in Songs of Eretz here: http://eretzsongs.blogspot.com/2012/07/john-hunts-premier-serialized-novel.html) and is currently writing a series of six novels with his coauthor Doug Casey. Additionally he is the author of Liberty.Me’s Surviving Obamacare https://liberty.me/audio-video/john-hunt-md-surviving-obamacare/, and a soon to be released parent’s guide to childhood asthma. Upon those with less voice. Moderated only by the brain that fills his groin. To whom you keep giving your power back. Why do you support those who want to control you? Why do you support those who think that they own you? Why do you support those who tell you what you must do? I hear the bleating. Are you a sheep? Their sheep? Is precisely what is worst. They seek power to feel good. Whilst they hate, and destroy. What good are their laws? For such is not their goal. Their goal is to lie, to cheat, to steal. To control, to own, to harm. Poet's Notes: The country is divided into people who readily use force and fraud to accomplish their aims (the morally insane), and those who refuse to do so (the good folk). 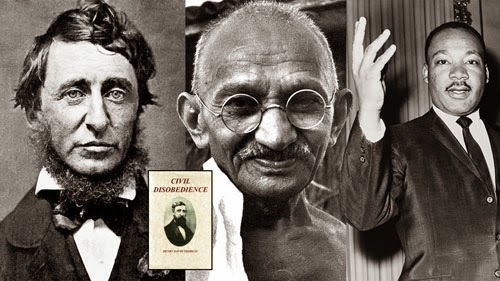 The good people are tolerant of EVERYTHING except force and fraud. 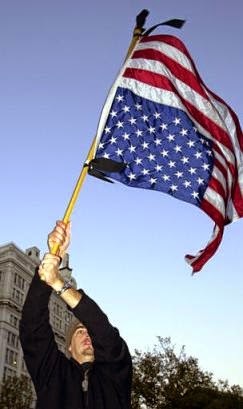 In contrast, the forcers and defrauders want power over everything and are intolerant of those who oppose them; such people therefore gravitate to the only place where force and fraud are legal to employ--politics and government bureaucracy. The sociopaths and narcissists hate to be ignored, and get all a-fluster if they are disobeyed. It’s elucidating and frightening to watch these anti-human shells decay when people realize what they indeed are. So tweak the noses of those abusers of humanity, and for gosh sakes don’t encourage them! Don’t vote, don’t pay; ignore, disobey! Editor's Note: I can hear the drums beating out the ironic truth of Dr. Hunt's political message and can't help but agree with it! The poet uses anaphora to his advantage here, and the rhymes in the more melodic parts enhance the tone. And the staccato refrain at the beginning and end of the piece rings like a rallying call.